Interview with former Japan front man David Sylvian by Rockin’ On’s Yoichi Shibuya at Toshiba EMI in Tokyo, Japan, on Oct. 16, 1984. Steve Harris interpreted. Tesshi Ichikawa interviews David Sylvian and Robert Fripp and interpreted by Steve Harris on March 10, 1992, at the Capitol Tokyu Hotel in Tokyo, Japan. 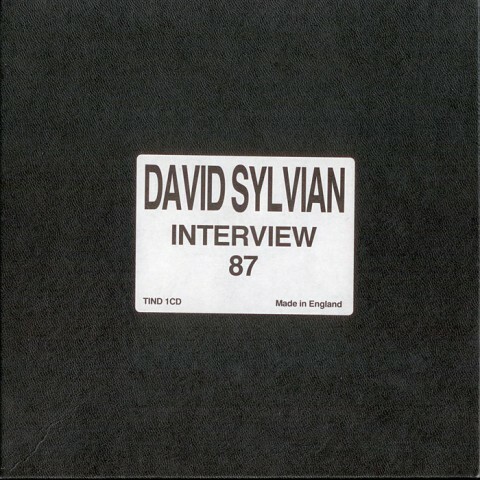 Interview by Stephan Cox in late 1999 with David Sylvian about the release of Approaching Silence The interview was broadcast in a show called Music Backstage by Stephan Cox for Redband.